I first saw Lake Erie in 1961 on a westward trek with my parents from our home in New Jersey to a family reunion with LA cousins what they determined would be in centrally located Yosemite. My mother, with her typical efficiency had us in the car by 4:15 am, precisely as planned, and we reached Cleveland sometime in the afternoon. We stayed in a shabby cabin on the scummy shore and swam under a gray sky. The gray sky, the littered beach stayed with me when I wrote of Irma coming there after a long train ride to strange new city. I’ll be speaking in October to the Northern Ohio Italian American Foundation and having often noted to Maurizio how late Italians waited to colonize the New World, making sure that essential urban infrastructures were in place (roads and restaurant trades) and the nasty wilderness beaten back, I thought I’d do a little desultory research on Cleveland history. And discovered . 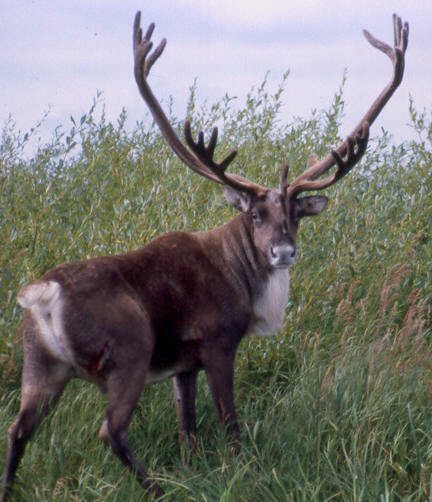 . .
15,000 BCE: the last Ice Age pushed back by prehistoric global warming, Northern Ohio was a tundra, inhabited by caribou and moose. 10,000 BCE: first human inhabitation, with flint brought interstate from Indiana. Zooming ahead to . . .
1796: General Moses Cleaveland arrived from Connecticut to survey, left his name and went back east. 1800: European population had rocketed to two (2). 1814: The now sort of bustling community changed its dropped the first “a” so “Cleveland” could fit more neatly on the masthead of The Cleveland Advertiser. 1870: 35 Italian residents, then the floodgates opened, with 20,000 more, mostly from Southern Italy, settling first in the biggest of the “little Italy” regions around Woodland. There was work for men in bridges, roads, railways and steel, for women in garment industries and soon in a thriving Italian infrastructure of restaurants and home building. The padrone system that gripped New York City and morphed into organized crime was for various reasons far weaker in Cleveland. As in the old TV show, The Naked City,, there must be millions of stories between the tundra age of Cle[a]veland and today. You may read more on the history of Italians in Cleveland.